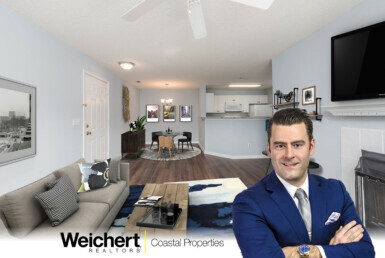 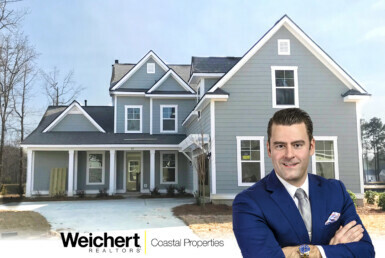 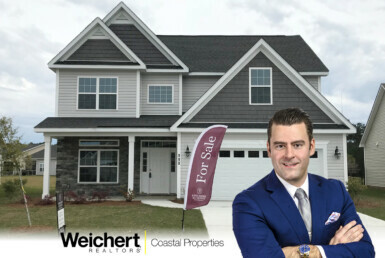 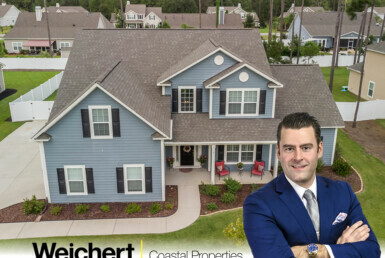 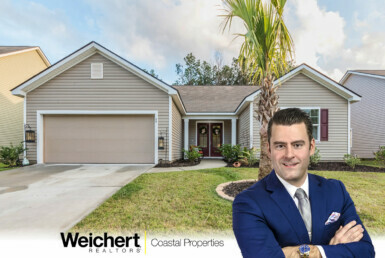 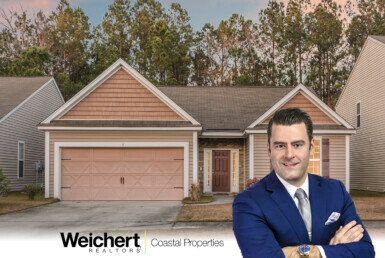 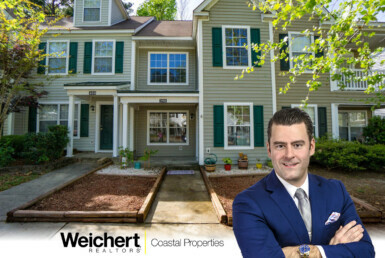 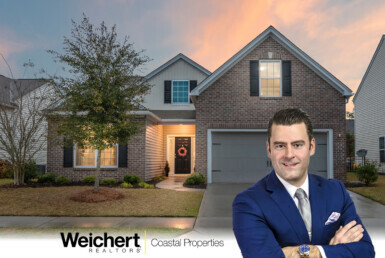 Robert Moul is a Licensed South Carolina real estate agent (SCRE#89765) with Weichert Realtors - Coastal Properties servicing the Hilton Head, Bluffton and Beaufort South Carolina areas. 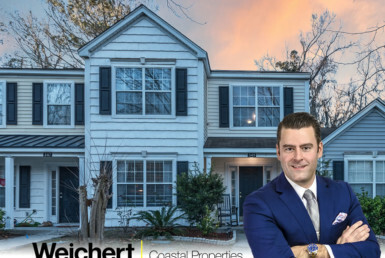 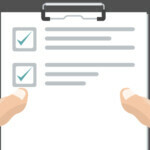 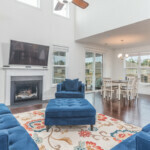 Helping you with your Hilton Head area Real Estate. 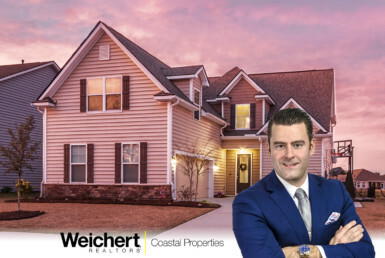 Buy a home, or sell your home today!